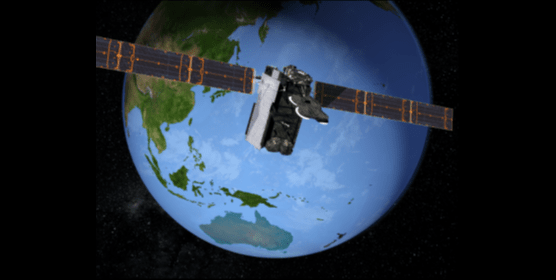 Singapore – 20 October 2014 – People on all of the 33 islands and atolls of Kiribati will be able to enjoy high speed broadband services from 2017, thanks to an agreement their government signed today with Kacific Broadband Satellites. Under the multi-million dollar five year services agreement, Kacific will provide the islands with 150 Mbps of bandwidth increasing to 200 Mbps over the term of the contract. Kiribati will be able to increase bandwidth in bursts of up to 50 percent on demand. With a population of 100,000 people across 3.5 million square kilometres of islands and ocean, Kiribati is the 18th largest nation in the world in terms of its exclusive economic zone, with one of the most disseminated populations on the planet. That poses particular connectivity challenges: to date, only 6 percent of households have broadband and service is slow and expensive and it has not been economical to provide service to many of the remote islands.